Charcot-Marie Tooth Disease (CMT) is an inherited neurological condition that results in muscle wasting of the lower legs, feet, and hands. CMT effects the peripheral nervous system and results in muscle wasting and progressive change in the mechanical properties of the legs and feet. The impact of CMT on the foot is directly due to peroneal muscle atrophy. Small calves and high arched feet are the hallmarks of CMT. CMT is more common in men with an onset in the third decade of life. 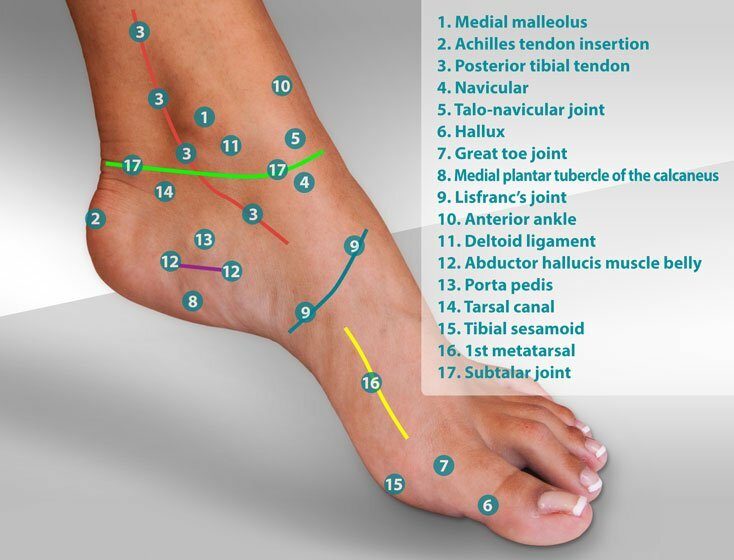 CMT patients will exhibit many of the same symptoms as other patients who have very high arches. 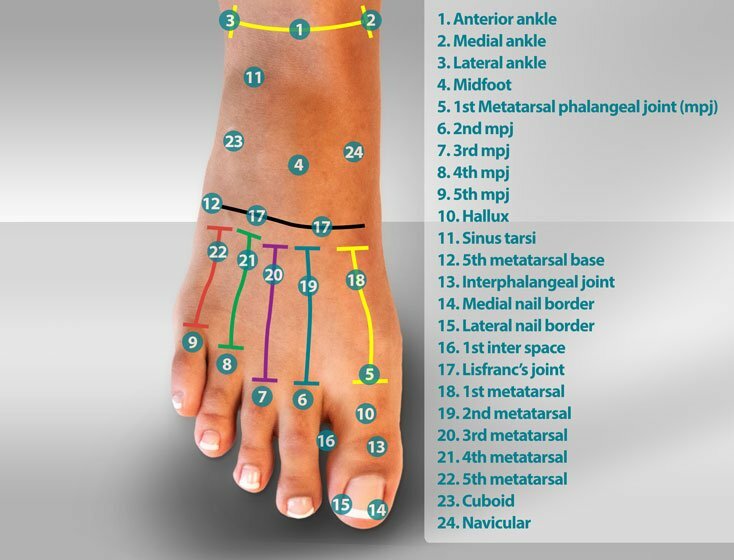 In many cases, the fat pad beneath the metatarsal heads, just behind the toes on the bottom of the foot will thin, resulting in deep, painful calluses. Other CMT patients will have difficulty being able to wear lace-up shoes due to the height of the arch and the pressure that is focused on the top of the foot by a lace-up shoe. 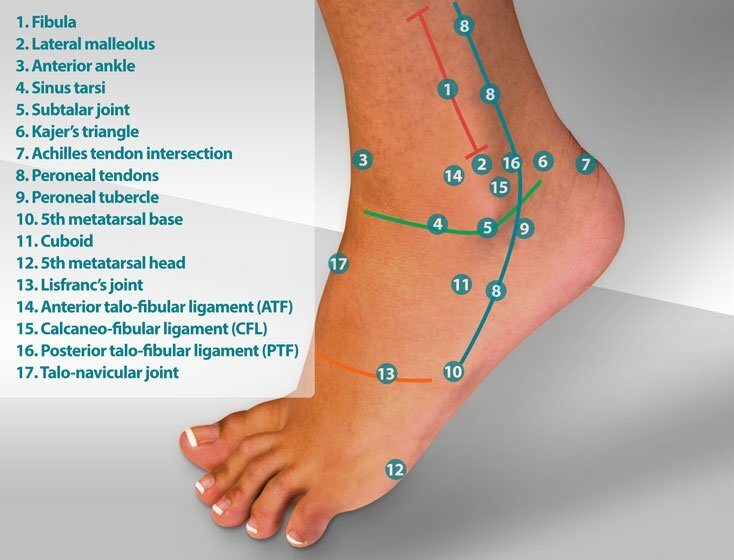 Additional symptoms include instability in gait, foot drop, claw toes and lateral ankle instability as a result of a plantarflexed 1st metatarsal and inverted heel. The characteristic findings of Type I CMT begin to develop in the late teens to early 20's. 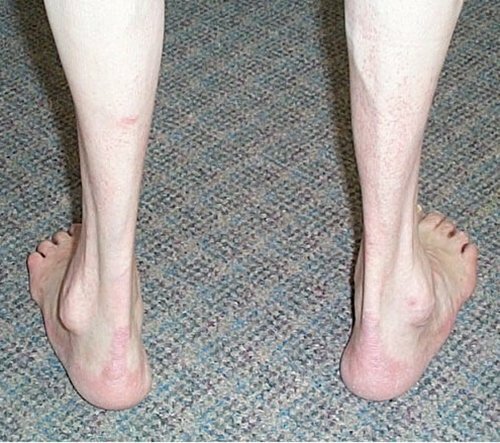 The most pronounced finding is the "stork leg deformity" that occurs as the peroneal muscles of the lower leg begin to atrophy (become weak.) Muscular wasting of the hands does occur but typically happens well after the onset of atrophy of the legs. The symptoms of Type I CMT become more pronounced over the course of the patient's lifetime. Type II CMT occurs later in life and shows the same physical characteristics of CMT Type I.
CMT is an inherited condition caused by poor duplication of chromosomes prior to birth. Contributing factors are unknown. Currently, there is no available method to slow or stop the progression of CMT. Therefore, treatment is focused on management of symptoms. 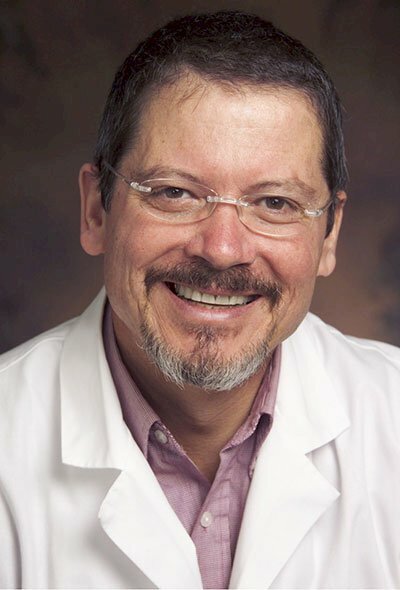 Many CMT patients require no treatment at all. 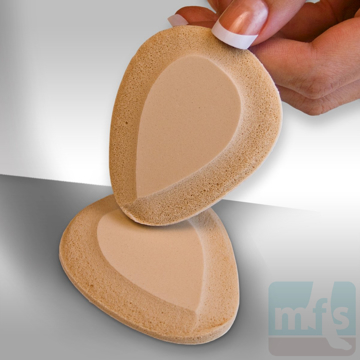 Others find comfort in soft prescription orthotics or AFO braces that stabilize the leg. All suspected symptoms of CMT should be evaluated by your podiatrist, orthopedist or family doctor. Charcot Marie Tooth Disease by Myfootshop.com is licensed under a Creative Commons Attribution-NonCommercial 3.0 Unported License.